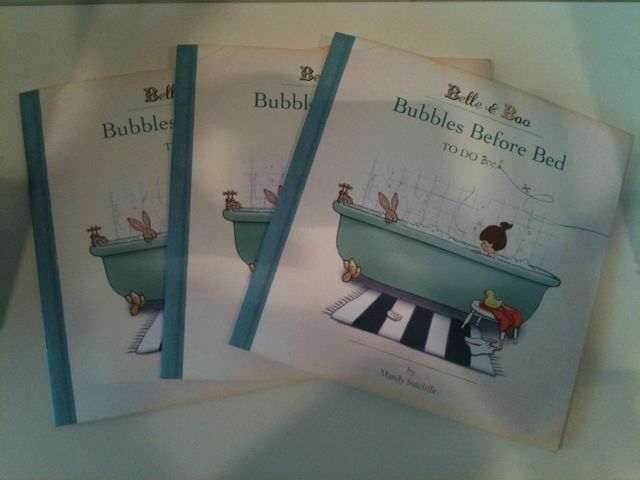 We just witnessed the unboxing of the brand new Belle & Boo ‘Bubbles Before Bed To Do Book’. It’s absolutely amazing with recipes, paper dolls craft activities and more! This is a must have for every child.